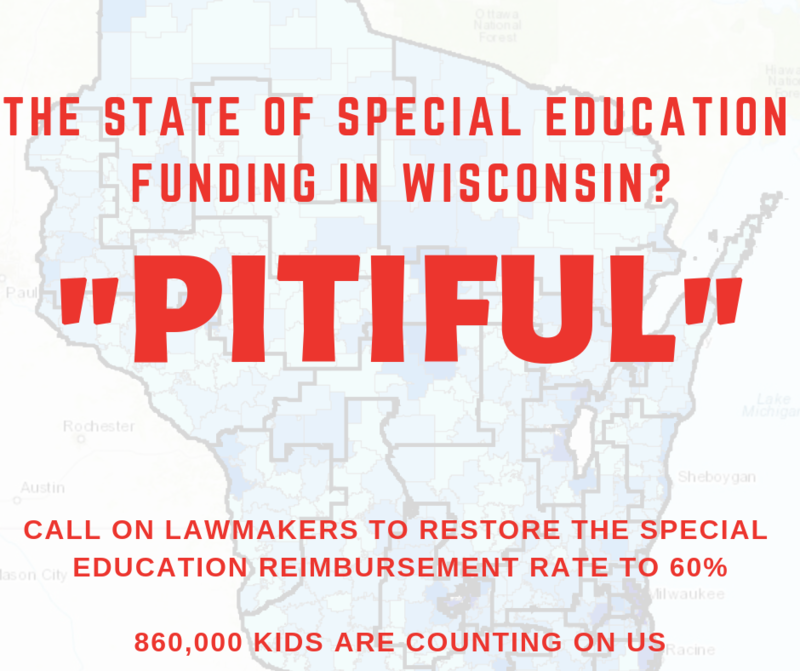 Home / News and Issues that Matter to Wisconsin Public Schools / 2018 SUMMER SUMMIT Registration! We are thrilled to announce that registration is now live for our 4th Annual SUMMER SUMMIT, and you are invited to join us! 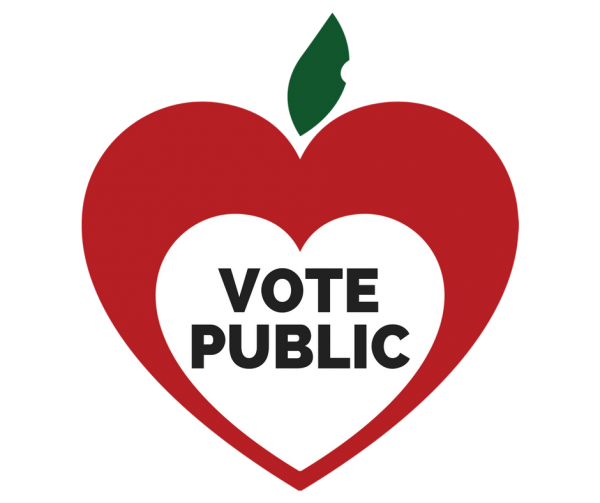 This is our once-a-year opportunity to get all the people who know and care the most about what’s going on in our public schools together – to listen, learn, connect, and celebrate what’s working. This unique convening of parents, educators, board members, school leaders, superintendents, and community supporters of strong public schools will inform and inspire everyone from “interested observer” to “seasoned expert” – we promise! 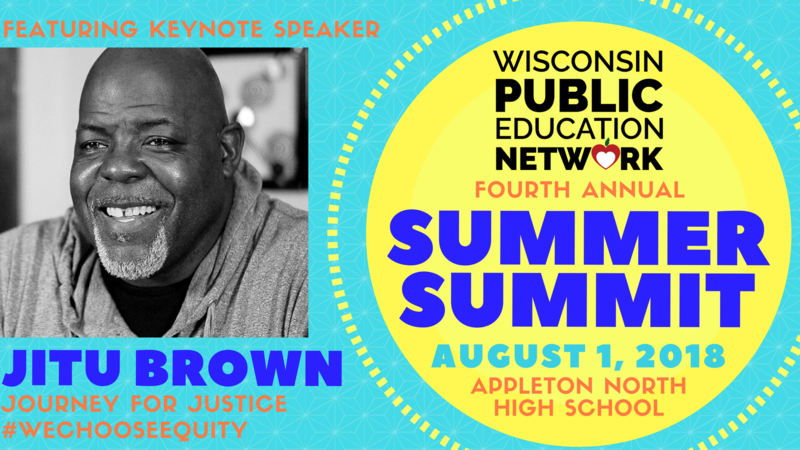 This year’s keynote speaker is Jitu Brown, a community organizer and champion for educational equity from Chicago, and head of the Journey for Justice Alliance. 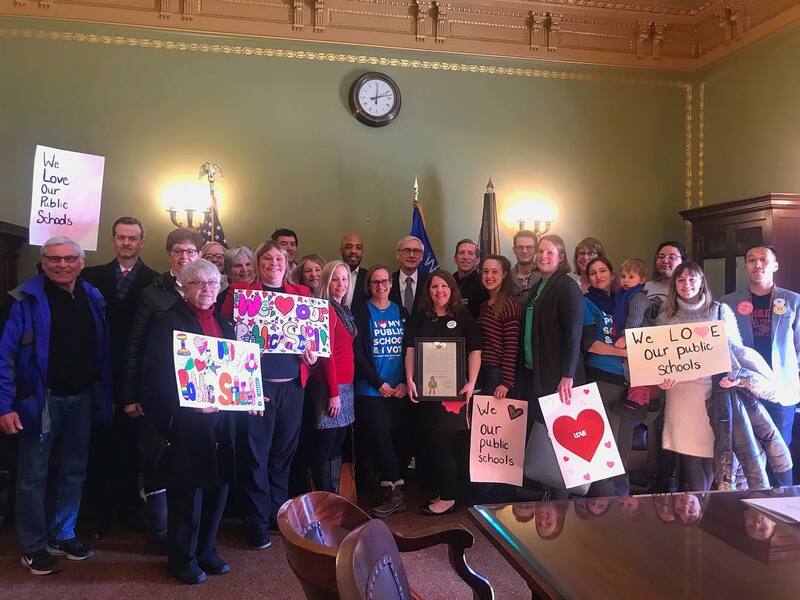 As at our previous three events, Superintendent of Public Instruction Dr. Tony Evers will join us to kick off the event, and our The full-day agenda includes breakout sessions with expertsand advocates on a wide range of topics, and is priced to make sure that everyone can join us! JOIN THE NETWORK AND ATTEND FOR FREE! 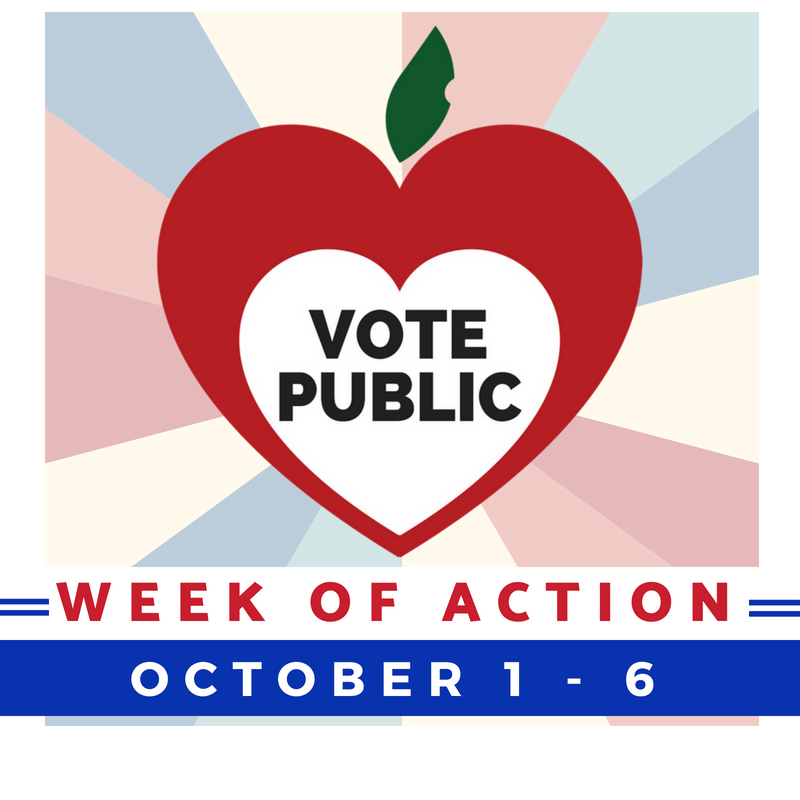 Registration is FREE and includes lunch, dinner, a #VotePublic t-shirt, and some *surprise perks* at the Summit to everyone who uses this opportunity to join the Network as a charter Blue Ribbon Partner! 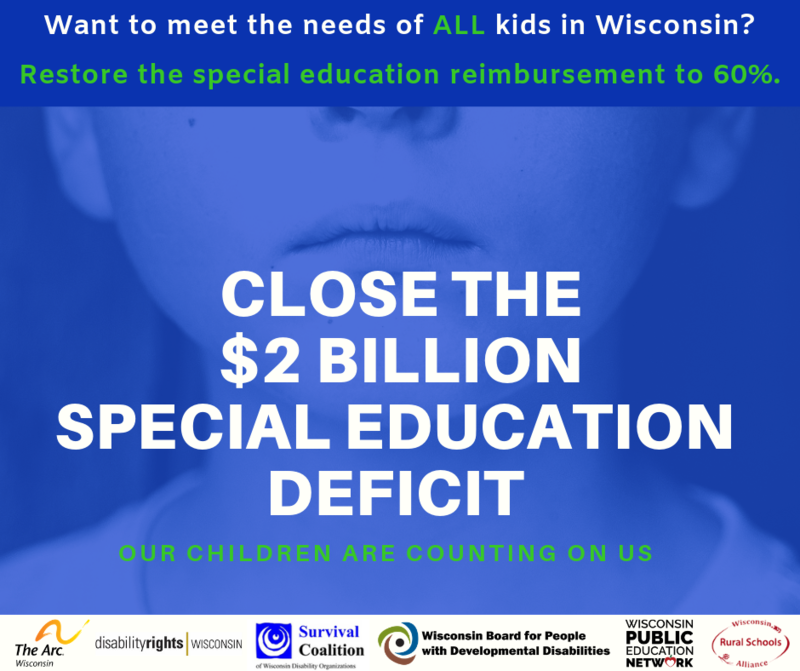 Your $100 Blue Ribbon Partner contribution will help us launch our brand-new individual partnership drive to continue the work we are doing statewide to support local level action for state-level policy that makes success a reality for every child in every Wisconsin public school! We need your partnership to make this happen! Just choose the “Blue Ribbon Partner” ticket when you register! Not ready to join – or want to register a friend or more to join you? Register today and secure the Early Bird price of just $20 (includes lunch!) Add the optional dinner for just $30 more! We can’t wait to see you in Appleton on August 1st. Stay tuned for the full agenda, and register today – and help us spread the word. Let’s make this Summit the best one yet. 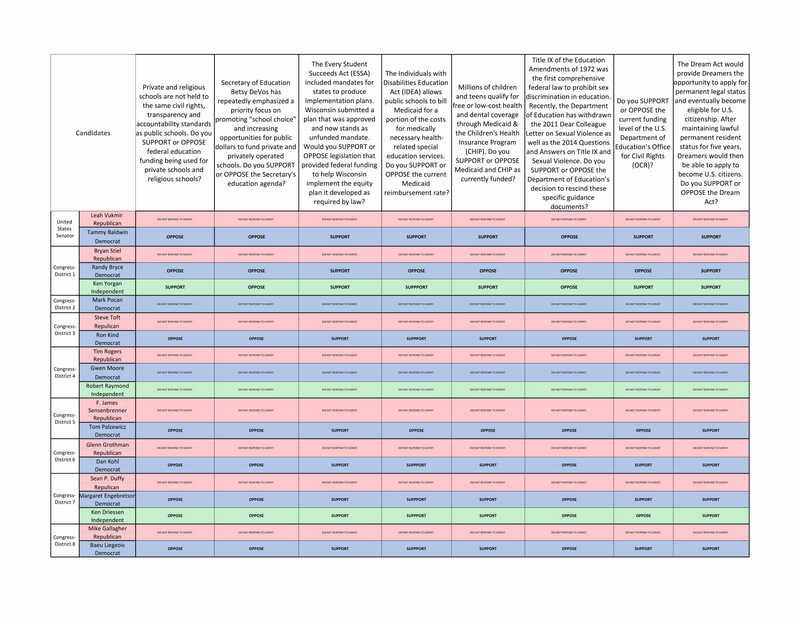 A note to already-contributing district partners. 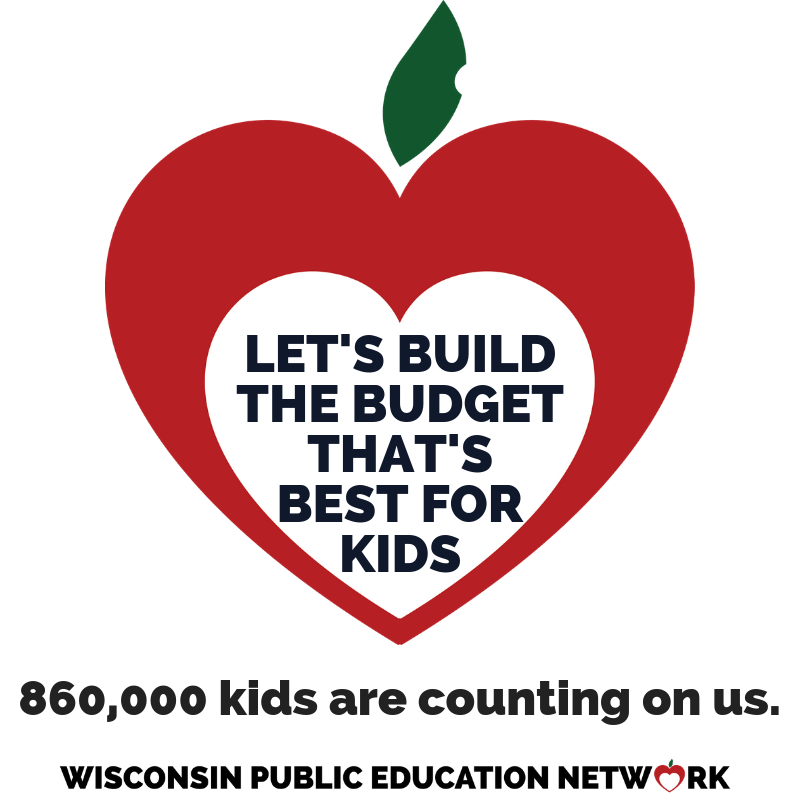 Is your district already a contributing partner of the Wisconsin Alliance for Excellent Schools? If so, you are eligible for two complimentary registrations to attend the Summit (including lunch)! 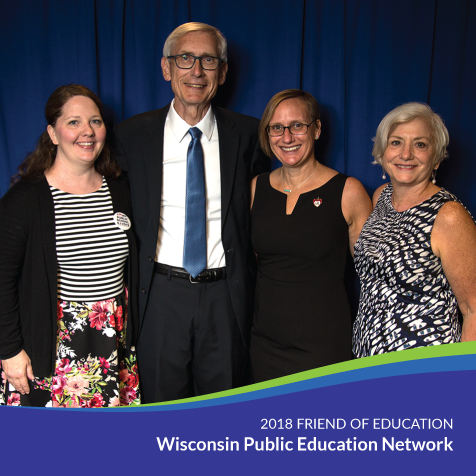 We encourage districts to send a team of ambassadors for your schools — administrators, board members, parents, and educators to the event, and we are happy to cover the cost of two of these representatives of your district as our thanks for your continued support of Wisconsin Public Education Network. To take advantage of this special offer, please email me at hdb@WisconsinNetwork.org and I’ll send you the discount code and instructions.